There are moments that happen in time that shape the course of our lives. Whether it be falling in love, the million pound business idea or the first time you looked into your baby's eyes; these life defining moments are what the Ancient Greeks called kairos. It is the moment when time (chronos) seizes to be just time and becomes a moment never to be forgotten. Our drive at Kairos Creative is to empower businesses to create such moments for their customers and stakeholder. Kairos Creative is a brand strategy media consultancy. Our passion is to help businesses and professionals connect with their customers, unlock their creativity and realise their ideas. Kairos Creative has two main values; creativity and excellence. Our desire is to ensure that all our work exhibits these two core values. 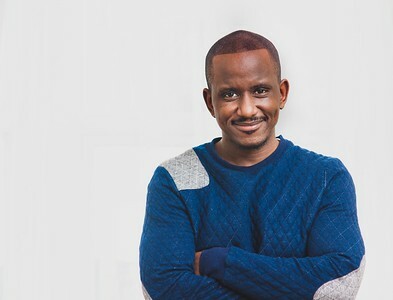 Kairos Creative (KC) was founded by Andrew Twesigye, a self confessed creative junky. After many years of working on various creative projects in multiple disciplines he was inspired to start KC. He is the creative director on most if not all KC projects. Kairos Creative works with a host of freelance creatives in the UK and abroad to deliver it projects.